What is the diff between the "normal" TS WG and the modified Tune+ version? Lethal Performance DP, Tune+ Wastegate Act. I think the regular one comes with multiple springs, theres is preloaded/ ready for install out of the box. The regular one requires some work . 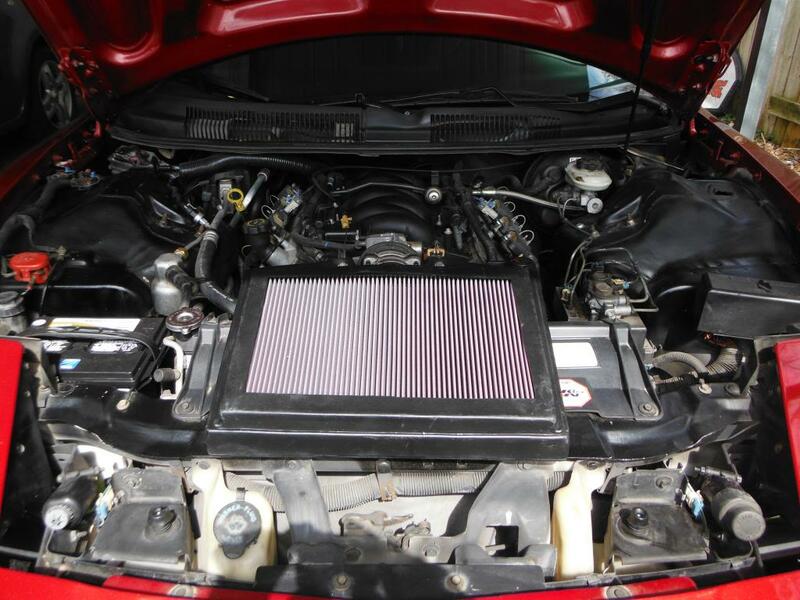 Also looking at your signature has me a bit confused, WS6 LS1 swap? They came stock with an LS1(current + 8 other LS1 cars under my belt). Last edited by Skraight; 05-31-2017 at 08:08 PM. Nah I had a ws6 lt1 car too. It was a 97 though. I thought about swapping it, but sold it off to a friend who did instead. I'd guess an original lt1 ws6 car is pretty rare now. But who wants a rare car that rarely runs lol. No offense to lt fans. Minor clarification needed. 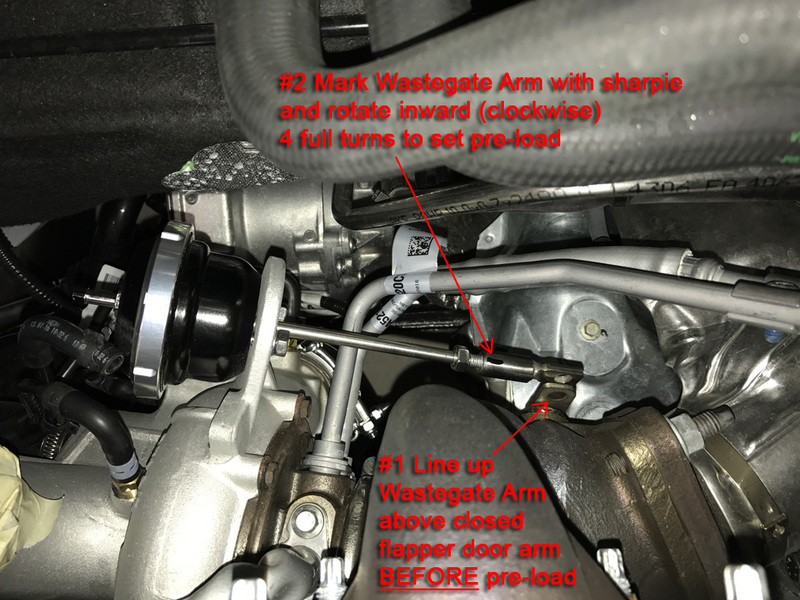 When installing the Tune+ wastegate it's recommended to set the hole in the arm to mate up to the flapper door, then turn the wastegate clevis 4 full turns so that it puts preload on the flapper door to remain shut until commanded. Yep..Brandar75 Not very active on there anymore, though. Different spring pressures. The factory TS one has a12 psi set up. FASTIR 555, so what is the Tune+ spring specs?